Carron Janssen plays piano, organ, and recorder and has taken much joy in teaching students who either had no previous interest in music or no encouragement from others to do so. CHICAGO, IL, August 31, 2018 — Marquis Who's Who, the world's premier publisher of biographical profiles, is proud to present Carron Janssen with the Albert Nelson Marquis Lifetime Achievement Award. An accomplished listee, Ms. Janssen celebrates many years' experience in her professional network, and has been noted for achievements, leadership qualities, and the credentials and successes she has accrued in her field. As in all Marquis Who's Who biographical volumes, individuals profiled are selected on the basis of current reference value. Factors such as position, noteworthy accomplishments, visibility, and prominence in a field are all taken into account during the selection process. Ms. Janssen began her music education career as an elementary music specialist in School District U-46 in Elgin, Illinois in 1997. She remained in this position until her retirement in 2018. While teaching in the district, she served on several district, music department, and school committees. These included the District Standards and Reporting Committee (2000-2004), the Music, Art, and Special Education Task Force (2005-2006), the Music Department's Leadership SIP/SD Committee since 1999, and, since 2004, the building committee for several elementary schools in the District including Sunnydale, Oakhill, Heritage, and Nature Ridge. Ms. Janssen was on the District's Transformation Task Force. She also helped rewrite the District's Elementary Music Curriculum. She was a District mentor for new music teachers during the 2016-2017 and 2017-2018 school year. During this time, she taught piano classes at the Hanover Park Park District and continues to teach private piano lessons at A&A Music Academy in Hanover Park, Illinois. Ms. Janssen earned an Associate of Arts from William Rainey Harper College in 1980. She went on to receive a Bachelor of Music from Elmhurst College in 1997, graduating with high honors. While there, she was inducted into 4 honor societies: Lambda Sigma Psi (Music), Kappa Delta Pi (Education), Omnicron Delta Kappa (Leadership and Scholarship), and Phi Kappa Phi (Scholarship). She became a licensed teacher in Illinois that same year. She had two professors during this time, Professors Judith Grimes and Susan Moninger, who motivated her. She attained her final degree, a Master of Arts in Teaching from Aurora University in 2002. Ms. Janssen was also involved as Clerk of Course with the Hanover Park Park District Swim Team from 1998 to 2008. She has volunteered on the Board for the Hanover Park Swim Team, as a Commissioner for Schaumburg Athletic Association Soccer, and, in partnership with School District U-46, with the Symphony Orchestra during their family concerts. 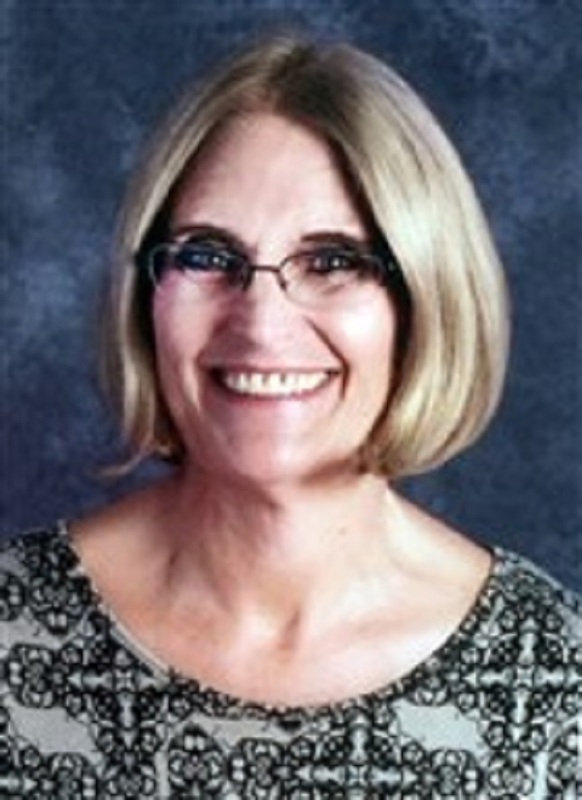 Ms. Janssen has been a member of several associations and organizations throughout her life such as the National Education Association, the National Campaign for Tolerance, the Illinois Education Association, the National Association of Music Education, and the Elgin Teachers Association, among many others. She plays piano, organ, and recorder and has taken much joy in teaching students who either had no previous interest in music or no encouragement from others to do so. She has had several former students go on to become music teachers themselves. Ms. Janssen was listed in the 24th edition of Who's Who in the World and the 26th edition of Who's Who of American Women. She has also been listed in several editions of Who's Who in America and Who's Who in American Education. In recognition of outstanding contributions to her profession and the Marquis Who's Who community, Ms. Janssen has been featured on the Albert Nelson Marquis Lifetime Achievement website. Please visit www.ltachievers.com for more information about this honor.